The Indonesia-Australia Commercial Cattle Breeding Program (IACCB) commenced in February 2016 as part of the Indonesia-Australia Partnership on Food Security in the Red Meat and Cattle Sector. Simple management protocols need to be followed and IACCB is developing these based on specific learnings through the projects. An estimated 10 million hectares of Indonesia is devoted to palm oil production, largely in Sumatra and Kalimantan. 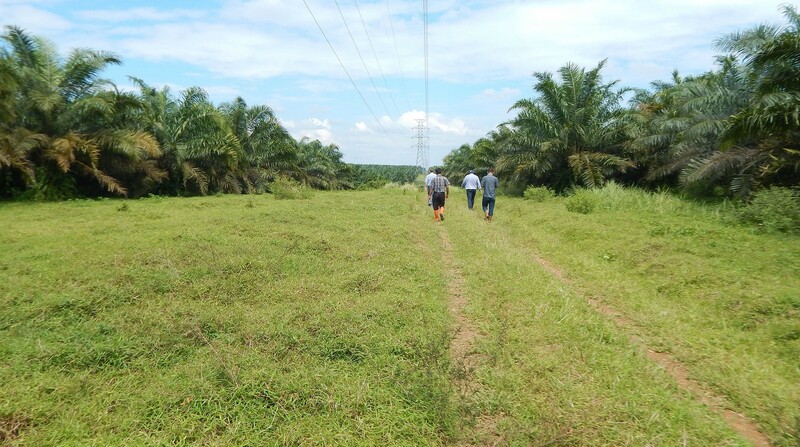 Palm oil operations offer significant commercial potential because the land is already purchased and in use for palm oil production. 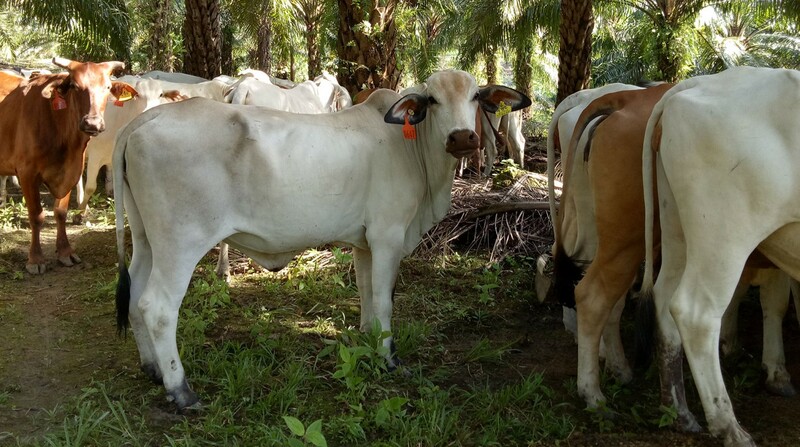 Cattle breeding under palm can provide owners with an additional income stream, and may reduce production costs and increase productivity. 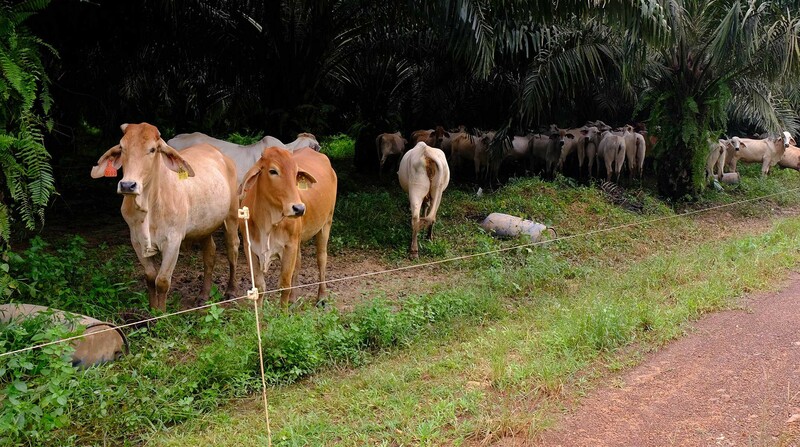 The selection of 4 projects with quite different operating environments is allowing IACCB to identify the key challenges and solutions to commercial sustainability within the Integrated Oil Palm and Cattle Production model. IACCB is managed by Coffey, a Tetra Tech company, and is funded by the Australian Department of Foreign Affairs and Trade.